Good morning. It's Thursday, Nov. 1. Please note: Today's newsletter is shorter due to family commitments. • The feds go hard after the Mongols motorcycle gang. • San Francisco Giants legend Willie McCovey dies. • And three of California's most beautiful small towns. 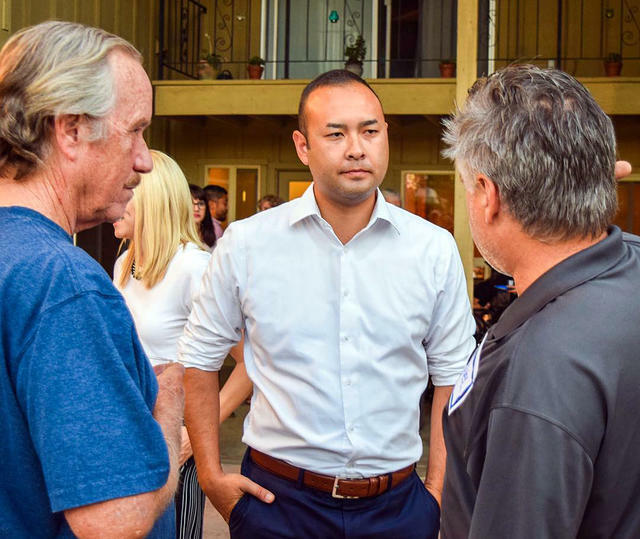 The Democrat Andrew Janz, in Fresno this month, is trying to topple Rep. Devin Nunes. Rep. Devin Nunes, the Central Valley Republican, is facing his first serious election challenge in years. The rating for his race has slid from "solid" to "likely Republican." Seven of the most competitive congressional races are in California, which could flip the House to Democratic control. The L.A. Times gave a nice breakdown. David Chey's mother, Soon Chey, has panhandled for years in Laguna Beach and Irvine. 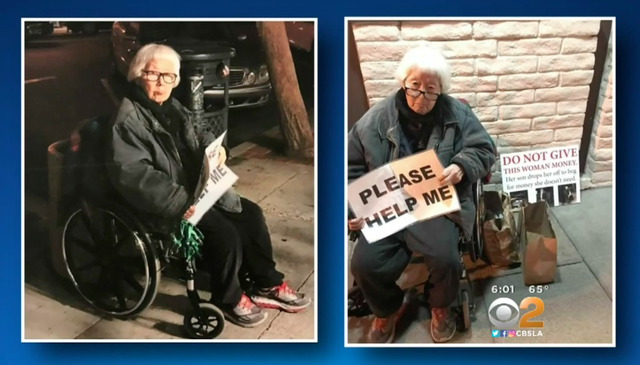 David Chey, a City Council candidate in Irvine, has been seen dropping off his wheelchair-bound mother, age 86, to panhandle in Laguna Beach's upscale downtown. She holds a sign that reads "please, help me." Chey said he's running to help enable the American Dream. In the past 10 months, three men died have died in San Mateo County after law enforcement used a Taser on them. Now officials are reconsidering what was meant to be a less-lethal alternative to a gun. "The whole goal was for our officers to have something other than a firearm," said the county's district attorney. "Their motive is good. But is this the right tool?" A Mongol gathering in an undated photo. 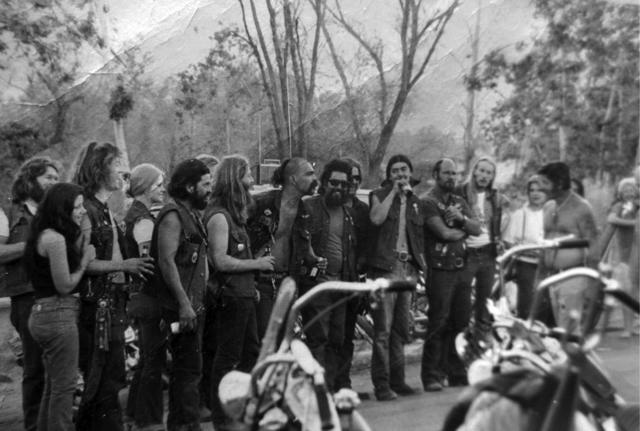 Founded near Los Angeles in 1969, the Mongols motorcycle gang remains active to this day. Now, the feds are going hard after the outlaw group. In a racketeering trial in Santa Ana, prosecutors are trying to take control of the Mongols's trademark name. If they succeed, law enforcement could stop members and literally take the jackets off of their backs. Los Angeles experienced all-time record heat in July. How much hotter will it get? With help from climate scientists, Vox crunched three terabytes of climate data to find what we should expect in just one generation. Summer highs in Chico, for example, are predicted to rise 5 degrees. In Riverside: 4.3 degrees. You can look up your own city. 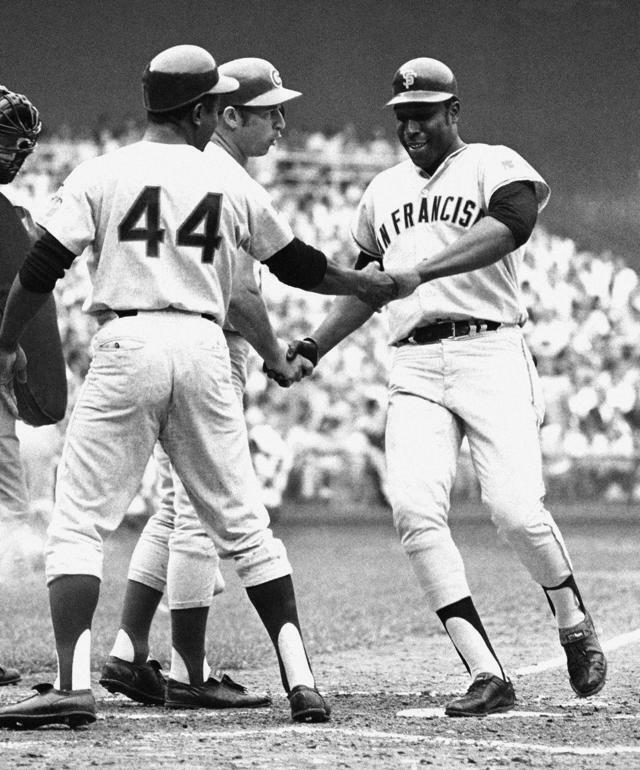 Willie McCovey, right, was congratulated by Hank Aaron and Ron Santo after hitting a home run in the 1969 All-Star Game in Washington. Willie McCovey has died at age 80. Known as Stretch for his 6-foot-4-inch frame, the Hall of Fame first baseman was a fearsome hitter and one of the greatest players in San Francisco Giants history. The team said he had been dealing with "ongoing health issues." "Baseball has lost a giant, in every sense of the word," the Hall of Fame president said. Logan Paul is trying to resuscitate his $13 million business empire. 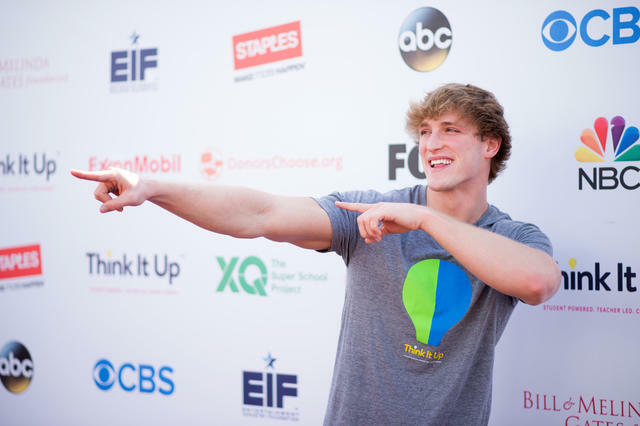 When the 23-year-old YouTube star Logan Paul posted a video showing the body of an apparent suicide victim in Japan, he became an instant pariah. In an interview with The Hollywood Reporter — conducted as Paul snacked on granola bars prepared by his personal chef at his 9,000-square-foot Encino home — he said he wanted one more chance. "I was so used to people liking me," he said. "But being hated? I hate it. I hate being hated." 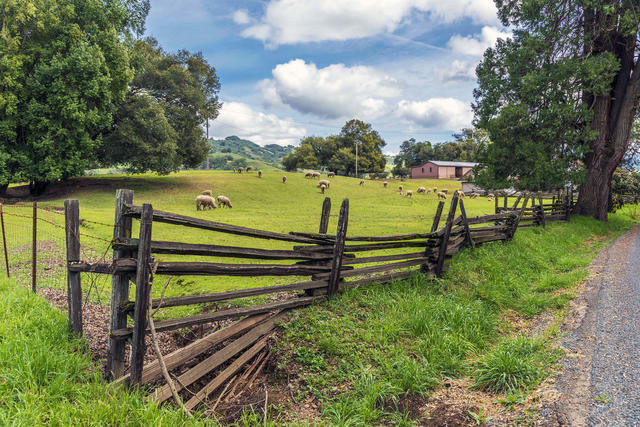 Boonville is a Northern California wine country town with a "bucolic-meets-boho-chic vibe." Visitors are drawn in part by the area's cultivated mythology as a place apart from the mainstream. The town — along with Mendocino and Carmel-by-the-Sea — were included a ranking of the most beautiful small towns in America. 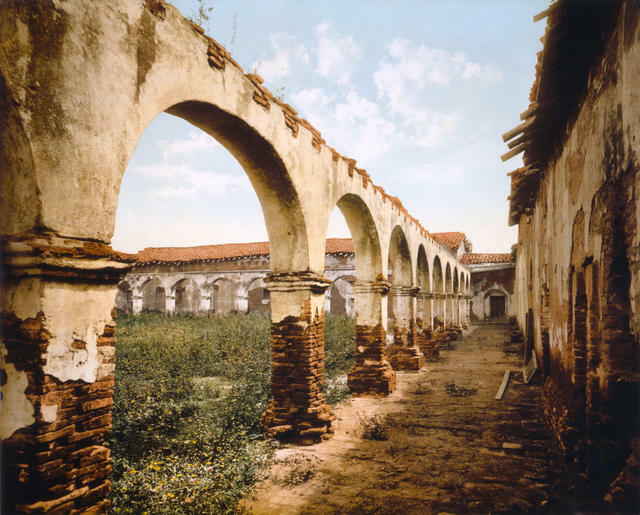 A colorized image of Mission San Juan Capistrano's courtyard, circa 1899. The oldest building still in use in California? Mission San Juan Capistrano. Known as "the Jewel of the Missions," it was officially founded on this day in 1776. It has another claim to fame as the spring destination of cliff swallows that fly an astounding 6,000 miles from Argentina, one of the longest migrations of any species. 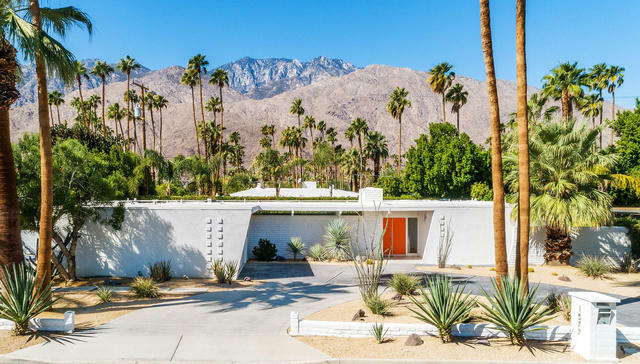 A home for sale in Palm Springs is being considered for historic designation. A Craftsman-style home in Atlanta, a cedar-shingled cottage in Bridgehampton, N.Y., and a midcentury-modern house in Palm Springs. Here's what $1.2 million gets you right now.